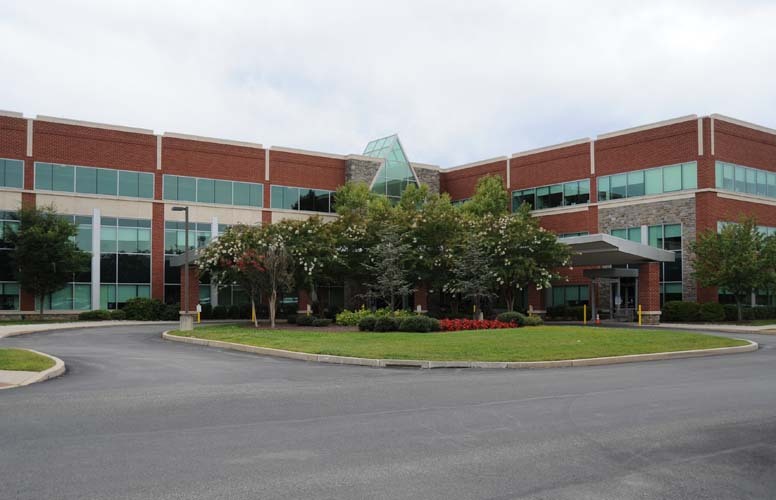 The Main Line Spine Newtown Square Medical Offices provide expert physical medicine and rehabilitation care, offering easy, convenient access to our community in Delaware County and surrounding areas. Patients in these areas don’t have to travel far to consult with a Main Line Spine doctor. Located on the beautiful rolling hills of the Ellis Preserve, the Main Line Spine Newtown Square Medical Offices are conveniently located near the intersection of Newtown Road and West Chester Pike in the heart of Newtown Square, Pennsylvania.. Free parking is available, providing convenient access for our patients.